Vertical Alignment's saxophone interpretation is melodic and the improvisation is soul stirring and passionate. This new single written by Fostina's husband Todd Kilgoe, is more soul stirring and passionate. This ballad is seductive and shows Fostina's unique improvisational style. 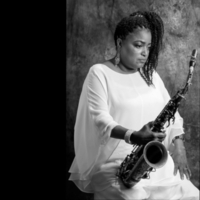 Smooth Jazz top 100 multiple weeks 2019! 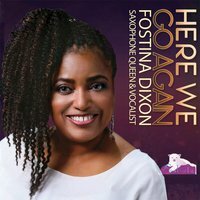 Saxophone Queen & Vocalist Fostina Dixon This is Gospel music influenced by Jazz and R&B; it is soul stirring, upbeat, funky and you can dance and pop your fingers. 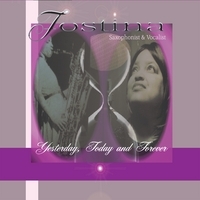 Fostina's unique saxophone and vocal style combines the depth of jazz with the feel of R&B and soul. Her original compositions are getting rave reviews and responses. Her talent & versatility are beyond compare..